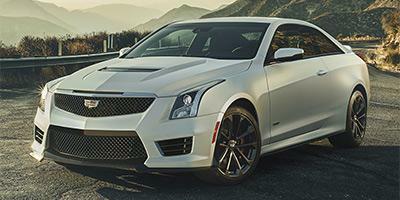 At Sheehan Cadillac, we offer the new . While not always in stock, when we have them, they move quickly if you'll pardon the pun. Always in high demand, the new takes the basic ATS Coupe and tunes it for the track with more performance and extra amenities which provide you with an incredible experience. If the you want is not in stock, give us a call at (866) 398-6962 and we'll help you find or order one at our Pompano Beach dealership, Sheehan Cadillac.